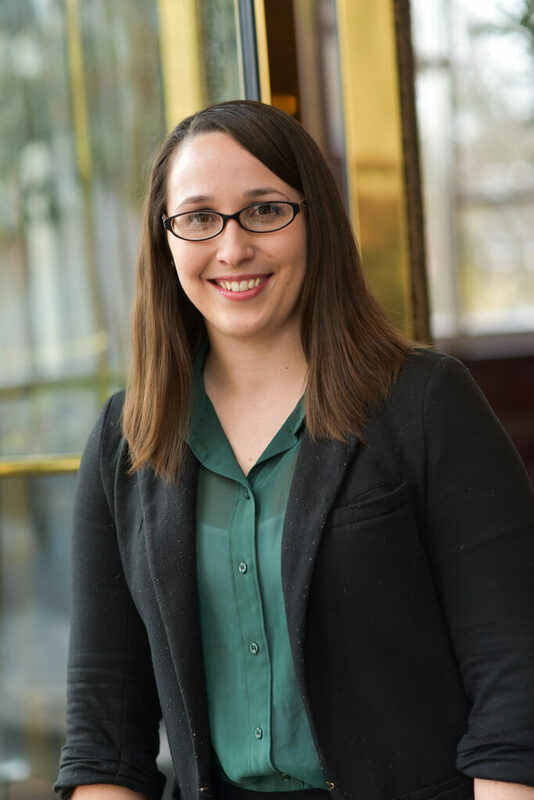 Before joining Moneta in 2017, Rebecca Miller received a Bachelor of Science in Psychology from Southeast Missouri State University and a Master of Science in Occupational and Business Psychology from Kingston University in London, England. With her educational background in psychology, Rebecca was eager to work for a company dedicated to people. She joined Moneta in 2015 as a Client Service Administrator on the Curtis Team. In her role, she is able to positively impact clients’ lives by providing the high touch service they deserve. In her spare time, Rebecca volunteers with ALS Association and other non-profits in the St. Louis area. She also enjoys traveling, reading, and spending time with her loved ones.